Recently we had to prepare the lab for executing test scenarios for VMware’s ESXi and iSCSI. You can use laptop for that. 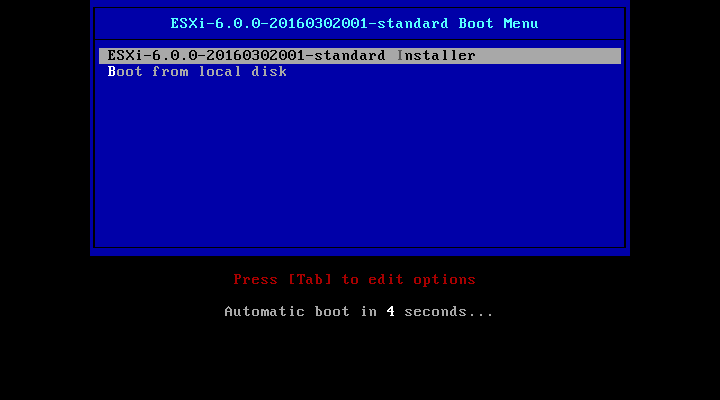 Here is a how-to on running ESXi 6.0 under QEMU/KVM. Enable nested virtualization. 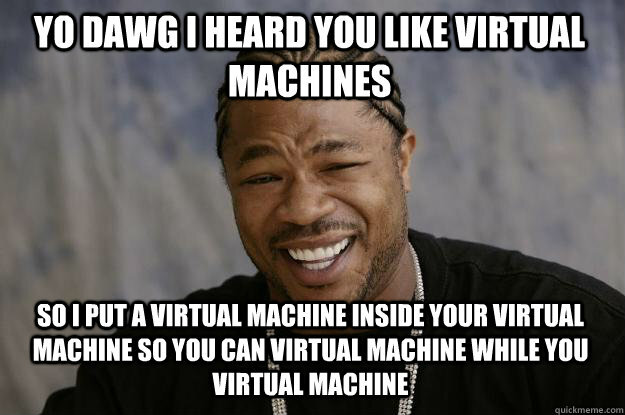 This allows You to run a virtual machine (VM) inside another VM while still using hardware acceleration from the host. If no, use boot parameter kvm-intel.nested=1 or configure module parameter (options kvm-intel nested=y in /etc/modprobe.d/kvm-intel.conf) and reload kvm-intel module. Same procedure applies to AMD CPUs. Use kvm-amd instead. Not all QEMU/KVM GUIs allows to enable nested virtualization option, so add it manually - virsh edit your-vm-name and put <kvm><hidden state='on'/></kvm> and <feature policy='require' name='vmx' />. 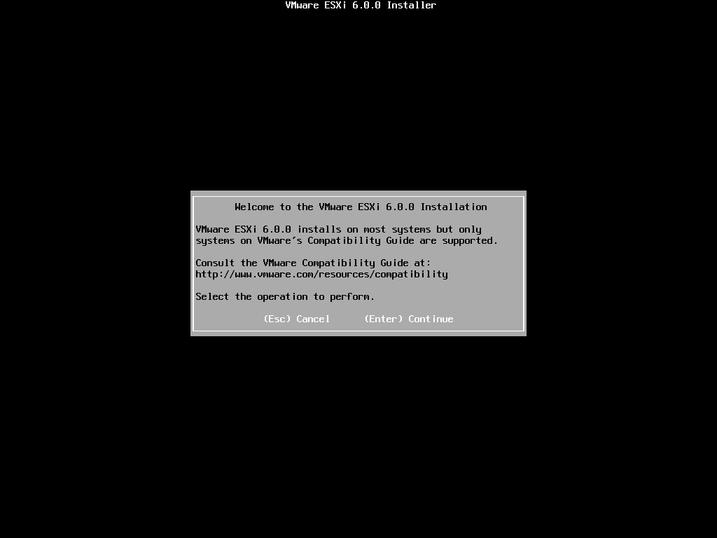 ESXi is up and running at your command. 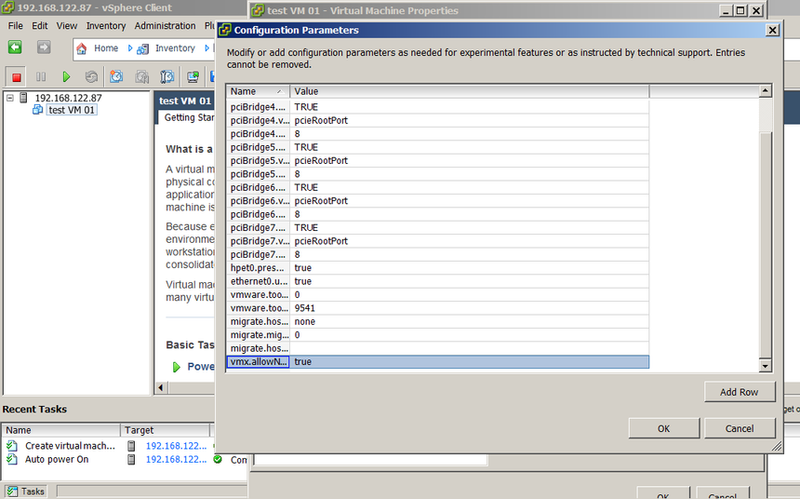 When creating VM inside ESXi remember to put addition parameter vmx.allowNested = "TRUE"
PS. We recommend FreeNAS when testing different storage solutions for ESXi - iSCSI, NFS and such. It’s easy to setup and maintain and offers wide variety of options.